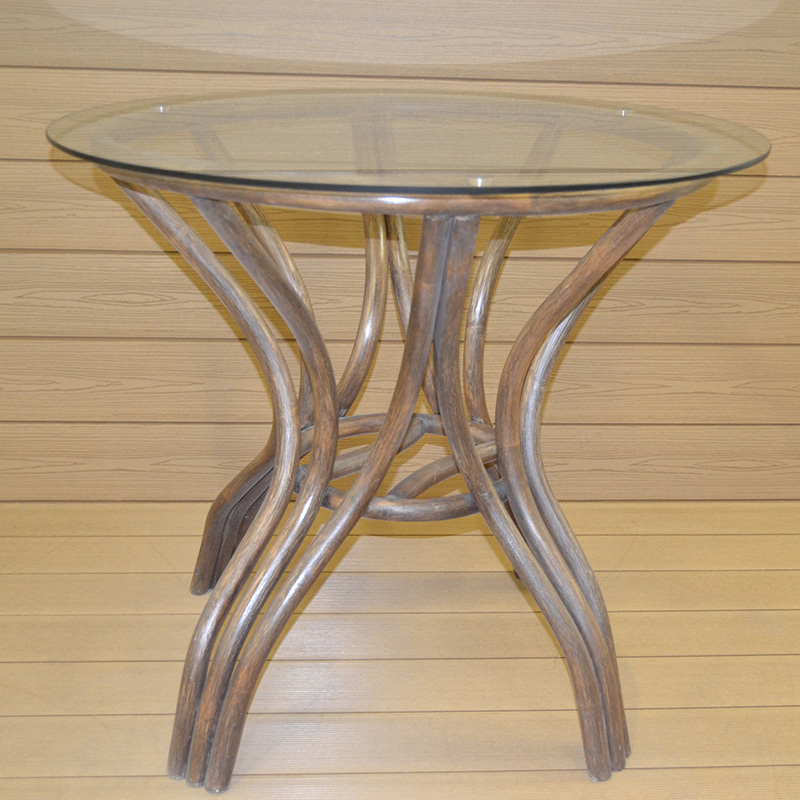 The table "Austin" is made of natural rattan. When designing the table, an interesting design solution of the legs was found. Due to the thoughtful proportions, the table has turned out to be very stable and reliable, which makes it possible to use table tops from glass and wood to heavy stone countertops. 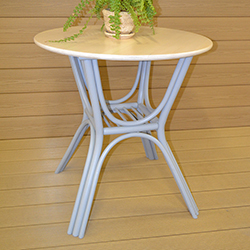 Due to the different colors, the table can fit into any modern interior. 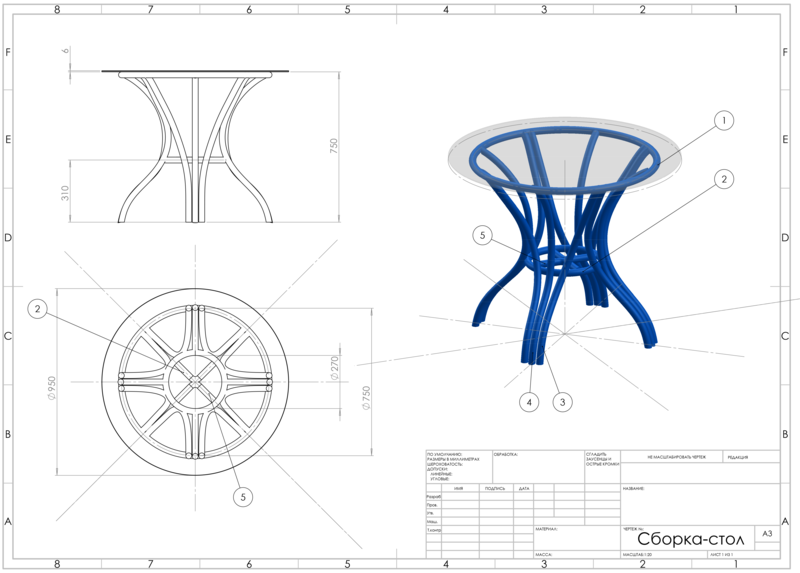 The "Light" table was designed as a table, the main requirement to which was functionality and conciseness. The legs of such a table should be stable and not massive at the same time, which makes the space more light and visually transparent. Such a model of a small dining table is in great demand among the owners of cafes, bars and restaurants, and thanks to the different colors, the table can fit into any modern interior.